Home Where are they now?…. This is a list of some artistes who made their debut at Opéra de Baugé and used their experience to help develop their careers. Click on the images to see a full size and downloadable version. 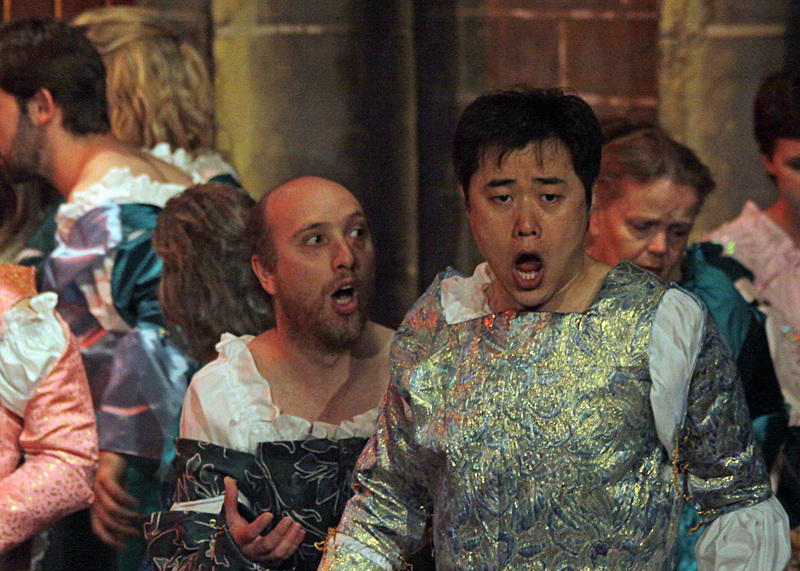 Jimin Park – Romeo at Baugé and at ROH Covent Garden. Ernesto at Baugé and at Sydney Opera House. Sirkka Lampimäki – Queen of the Night at Baugé and Savonlinna. 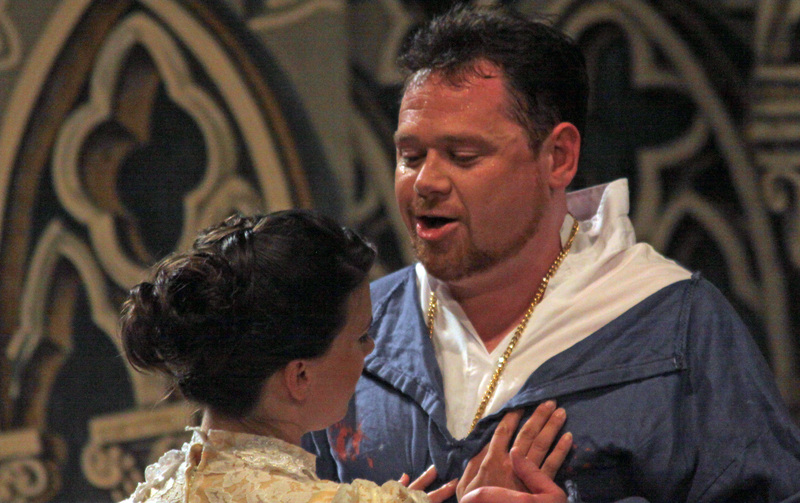 Igor Gnidii – Onegin at Baugé, Marullo, Pantalone, Aubigny at Palais Garnier, Schaunard at Angers-Nantes Opéra. 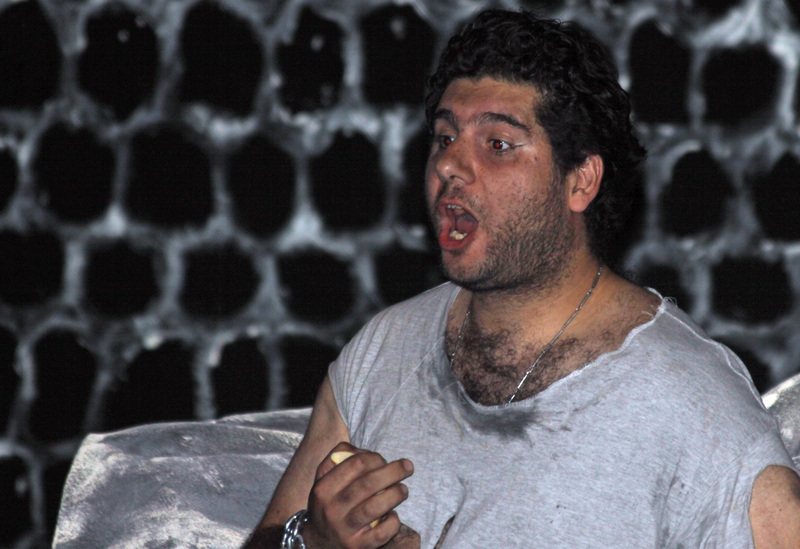 Mario Sofroniou – Florestan at Baugé, Radames at the Royal Albert Hall, London, Duke of Mantua at Mecklenburg Opera. 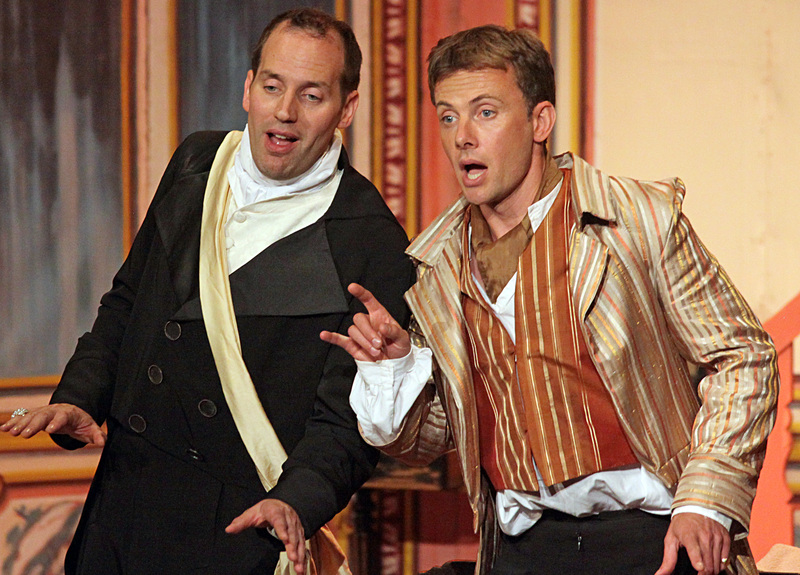 Ben Johnson – Grimoaldo and Don Ottavio at Baugé, Don Ottavio at English National Opera. 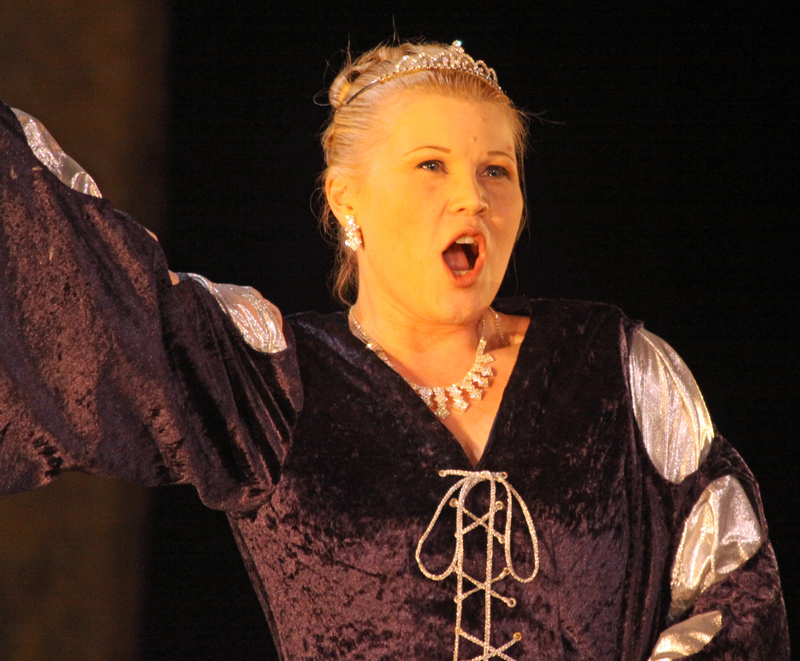 Monika-Evelin Liiv – Cornelia at Baugé and at Estonian National Opera. 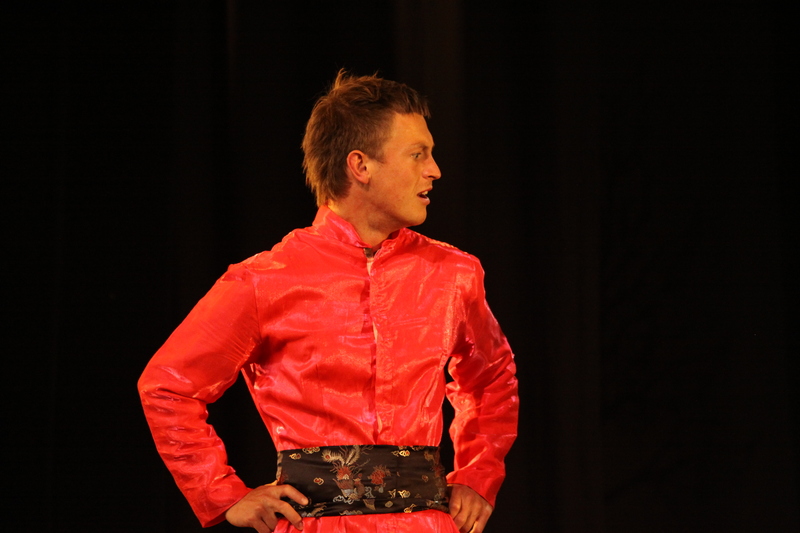 James McOran Campbell – Figaro/Eisenstein/Papageno at Baugé, Rolf Gruber at Théâtre du Chatelet. 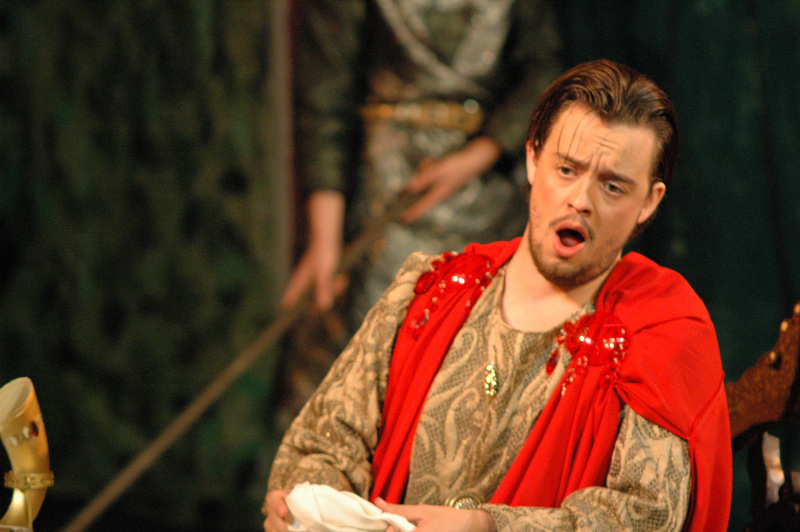 Shaun Dixon – Alfredo/Rodolfo at Baugé, then at Welsh National and Scottish National Operas. 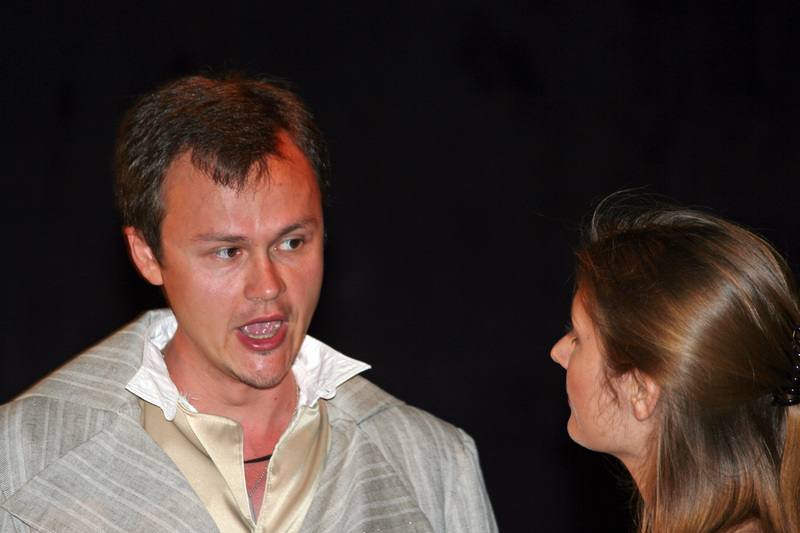 Sam Boden – Tamino at Baugé, Actaeon for Opéra de Dijon and Opéra de Lille, Mercure for Glyndebourne. 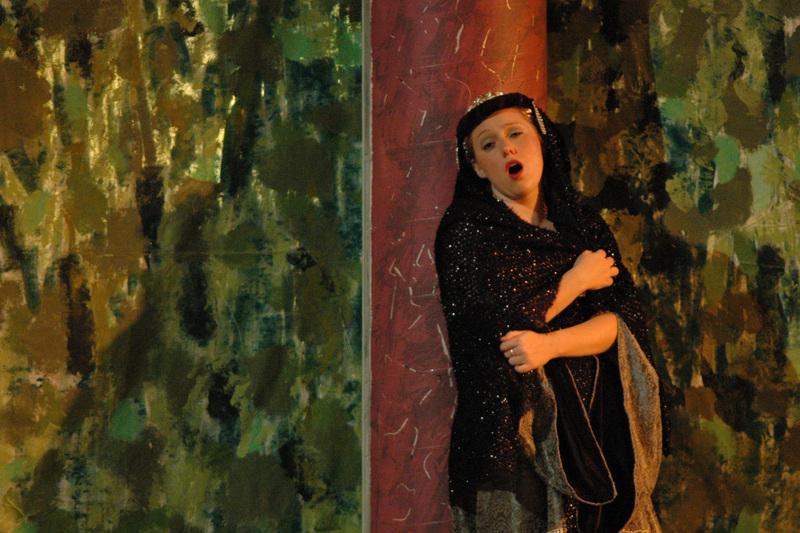 Sophie Bevan – Rodelinda/Zerlina/Constanza at Baugé, Despina and at English National Opera.